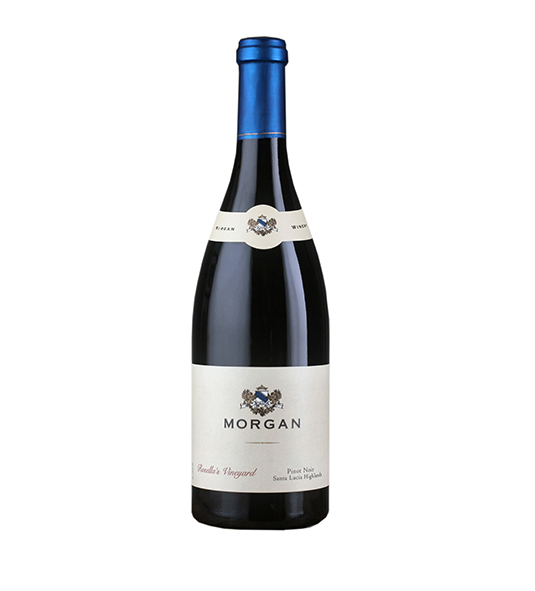 Red Wine by Greg Norman Estates from Central Coast, California. Bright aromas of fresh strawberry, cherry pie and subtle cinnamon spice notes. The aromas lead to a juicy palate with flavors of red raspberry, strawberry and notes of rose water. The flavorful. 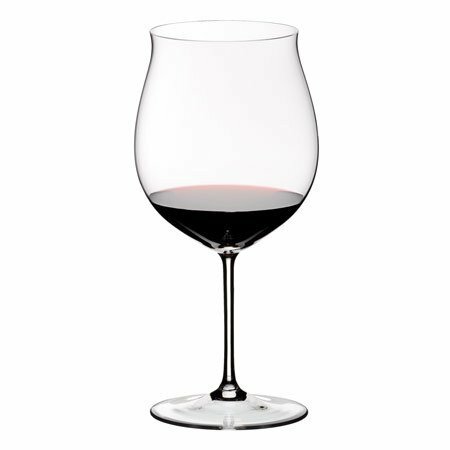 Red Wine by Greg Norman Estates from Central Coast, California. Bright aromas of fresh strawberry, cherry pie and subtle cinnamon spice notes. The aromas lead to a juicy palate with flavors of red raspberry, strawberry and notes of rose water. The flavorful palate is highlighted by sweet vanilla notes and well-balanced with bright acidity.